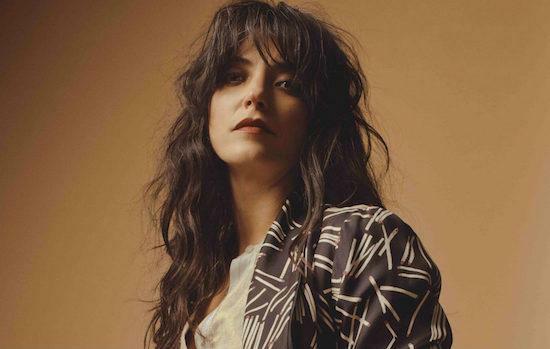 Denmark's Roskilde festival has added six new acts to the line-up for this year's event, including Sharon Van Etten, Chance The Rapper and Lizzo. Chance The Rapper has been confirmed for a main stage set at the festival, while Roskilde - which is a not-for-profit event - has revealed that the full proceeds of last year's edition, which total €2,572,989, have been donated to charity in full. Completing today's announcement are Petrol Girls, Italy's Vinicio Caposella and local Danish act Fouli. They all join a line-up that already includes The Cure, Bob Dylan, Robyn, Skepta, Janelle Monáe, Cardi B and lots more. This year's Roskilde runs from June 29 - July 6. For more information, and to get tickets, click here.